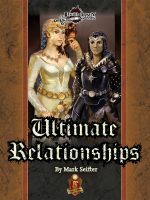 Home » Uncategorized » Gothic Heroes: Pregenerated Characters uploaded to Paizo.com! Available soon! 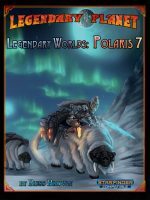 Gothic Heroes: Pregenerated Characters uploaded to Paizo.com! Available soon! 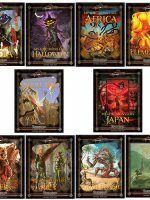 A set of 8 rules-legal, fully fleshed out, ready to play pregenerated 1st level characters created specifically to shine in a gothic-themed Adventure Path campaign, written by Neil Spicer and the Legendary Games Design Team, art by Hugo Solis. Adventure Path campaigns are designed to provide heroic challenges. That means players participating in those campaigns have to create a party of PCs able to handle any situation thrown at them by Paizo’s amazing stable of writers. 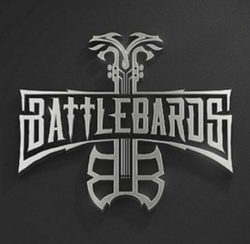 That’s where we at Legendary Games come in. Let those very same writers provide you with the characters you need to succeed, all rules-legal and fully compliant! 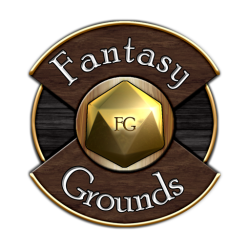 We guarantee each character will provide an interesting and unique roleplaying experience, because these pregens are more than just a collection of stats—they are fully formed character concepts with identities and personalities created by the best in the industry. Each with amazing art by Hugo Solis! 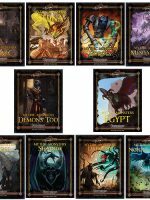 Built using Pathfinder Society-approved 20-point-buy method, with scaling notes for 15-point builds, these PCs are perfect for the recent Gothic Adventure Path or for your home campaign. 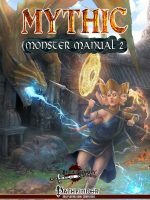 Paizo products have long been as much about story as about combat, and these pregens are no different. But because of our old-school gaming pedigree, you can rest assured these PCs can handle themselves in each challenge they’ll face. When it’s time to thrown down, none of these pregens will be stepping to the sidelines. Print these heroes out and double-dip them in the stuff adventures are made of. 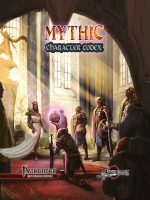 Each PC also includes a backstory, a trait selection from the specific campaign’s Player’s Guide, some special equipment, links to how the character fits into the campaign, and some roleplaying tips. To top it all off, each character comes with preselected choices as they advance in the first few levels, and also include notes about their ultimate design goals so you know what you are working towards. As an added bonus, each file also contains a sheet of stand up miniatures for you to cut out and use for each character with Hugo Solis’ amazing art! The PDF files are portrait oriented (unlike some Legendary Games products) since that layout better fits the character sheet model. 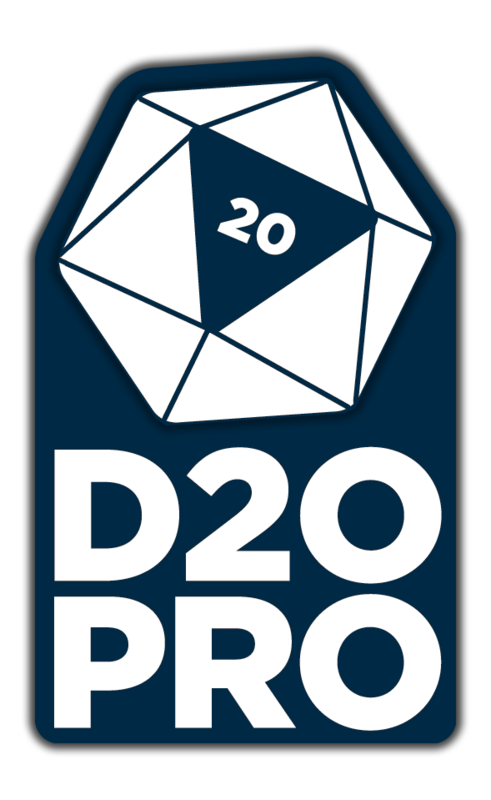 Additionally, some of the content in the stat blocks of the character sheets has been linked to the Pathfinder Reference Document, the official online compendium of game rules (when not present there, such as the changeling, for example, we used the d20PFSRD), so that you can access important rules from a link right there in your character sheet! Power to the Players! Now go roll initiative! Rockhopper has his faithful companion, Yarr, a red puffle who travels the on the Migrator with Rockhopper. Zero spam – only approved senders can send emails to your children. Invite them to become your buddy and throw a party at each other’s house in Disney style. The key to choosing the right kind of game lies in your child’s abilities and interests. This news page is updated regularly, and the archives are also created in it. order to earn new items for their existing pets, or even earn more pets to play with. to play with. On e more important feature of Club Penguin field ops is the club penguin tracker. of time botth reading and leaving comments. But so what, it was still worth it! hunter-jumper, or a long and luxurious one, like a Baroque horse. By default, anyone wanting to chat with your child must know their friend code. those extra benefits for your penguin. or Click here. Although your friend may find the comment hilarious, your prospective employer, teacher, youth group leader, or in-laws may not. This basic guide to kids’ games online for free will help you discover the right games for your kid. On e more important feature of Club Penguin field ops is the club penguin tracker. mmorpgs. In them their is an assortment of shoes,tops,dress, and pants. the concept of an online community in a relatively child-safe way. game. When you use coupons, it really is amazing how much you can save on groceries. real money to get those extra benefits for your penguin. with the idea, these folks are at liberty to look at anything you post online. their existing pets, or even earn more pets to play with. Kaboose – – A fun website focused on providing games “for moms and kids”.